Just bought a Xiaomi phone from the store? Is it look like a duplicate? Don't worry! You can verify the Xiaomi phone yourself now by following this straightforward guide! Just check it out now! We know that most of Xiaomi devices are budget friendly. Hence, people around the world started buying more Xiaomi products. 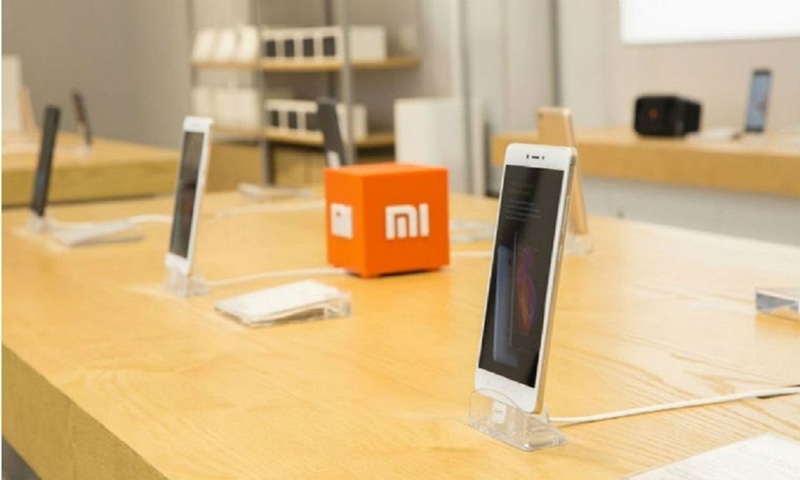 As most of Xiaomi products sales online for the limited time, people buy Xiaomi phones from other websites and physical shop. But, some users have been facing a problem with Xiaomi products and they aren’t sure whether the device is fake or real. Well, it isn’t simple to identify the real or face Xiaomi product since most people don’t about the hidden and internal part of the device. Luckily, Xiaomi developer has added the option in their official website which shows the original Xiaomi phone between fake one. So, here we will show how you can verify your Xiaomi phone is real or fake! You can check the original Xiaomi phone from the Xiaomi official website where you feed the Product Authentication code to the website which shows for your real Xiaomi product. * Apply your Xiaomi product package box 20 digit security code in a website where you can check your product is original or fake. This process is applied to every Xiaomi products because they had the strong secure data records of every product. * Here you need to scratch the coated code which gives you the 20 digits security code for your Mi power bank and then apply that code to the provided field in a website where it will verify the real product or fake. IMEI: You will get it from the box or type from your phone dial panel *#06# you will get the IMEI. S/N: You will directly get this number from your Phone setting about phone status or at the back of the phone, battery, and product box. Now apply both the codes to the provided field on the website where you will see the option “Please Enter IMEI” and you will get the positive results always with no doubt. This method is also called the electronic method where you can scan the real barcode of your product, follow the steps carefully and check that you have the Original Xiaomi Product or not. STEP#1: From the Play store, you can download the Xiaomi Verification software in your smart Mi Phone. STEP#3: Now scan your product QR code on jd.mi.com for the verify process by putting the camera focus on the top of your QR code as you can also see on your device screen. This process takes a few minutes to verify your QR code. You will get the code Verified (*******) devices. STEP#4: At the last after scanning your device and got the verification code then it will pop up to your device information display on your phone app then this is fake because this information is shown only at the Xiaomi official webpage. These are the best way to find out your original Xiaomi phone or other product of Xiaomi are original or fake which will help a customer to aware of all the fake product which let the customer trust down. If you have any question regarding this topic then comment us and we will help you out.